Despite repeated calls from SafeWork NSW in the past few months, another worker has died after falling from a height on a job site in Lake Macquarie. 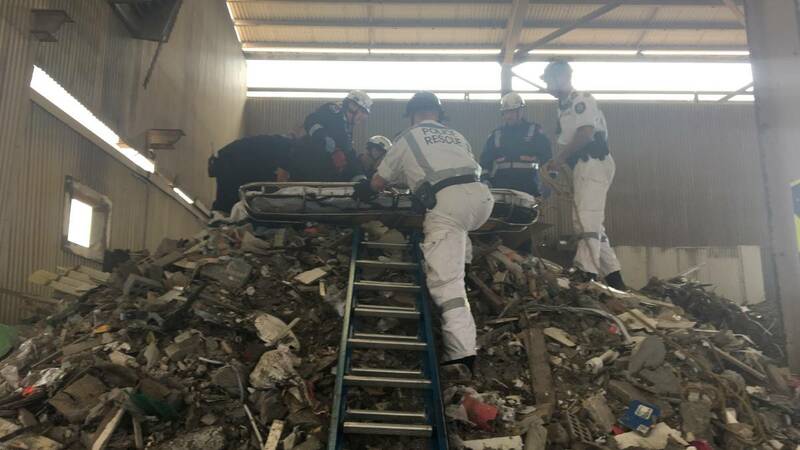 Brayden Asser, working as an apprentice roof plumber for a contractor at Benedict Recycling, fell six metres after stepping through a hole in a roof that had been undergoing maintenance. He landed on a steel beam, resulting in a broken neck and fractured skull. He suffered a stroke and passed away ten days after the accident. SafeWork NSW confirmed that they had opened an investigation into the incident and that they had issued a prohibition notice to the contractor – Mr Asser’s employer – to stop work “until its fall prevention systems are improved”. To date, SafeWork NSW indicated that the contractor had complied with the order. The death of Mr Asser brings the total number of workplace fatalities in Australia to 22 in the year 2019 to date, five of which occurred in construction. SafeWork NSW has reiterated the importance of correct management of risks and hazards to prevent falls from heights, which are a major cause of fatalities and serious injuries at work in NSW. SafeWork NSW launched a blitz on working from heights safety late last year after nine workers were killed in NSW in 2017 and many more received catastrophic injuries as a result of falls from heights. “Every NSW worker has the right to work in a safe and healthy environment, so they can return to their homes and loved ones at the end of the day,” SafeWork NSW Executive Director said in a statement.